New York City sold to the public, approximately 1,700 taxi medallions, between 1996 to 2014 generating about $ 1 Billion in revenues. At about $ 900,000 each, these medallions were sold packaged with an exclusive right to HAIL expressly guaranteed by New York State as well as New York City laws for eighty years. It is this exclusive right to HAIL that anchors the values of every medallion, protected by the HAAS Act of 1937. 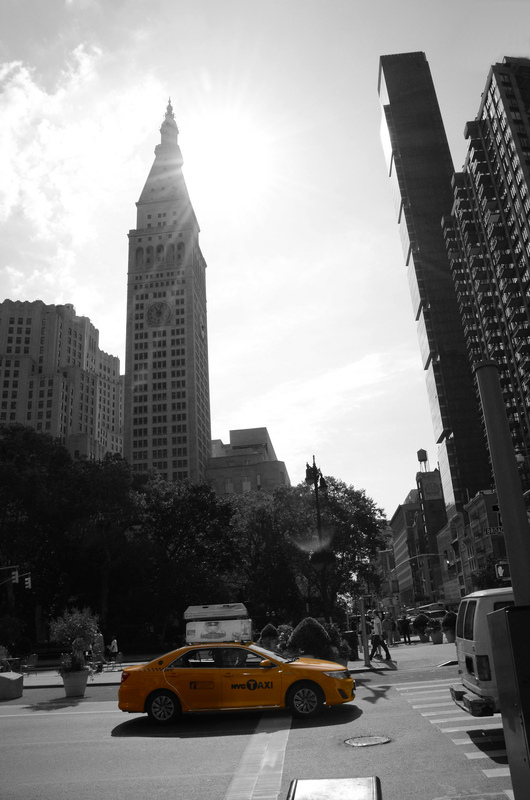 New York City has now taken away that exclusivity of medallion taxis and with it the value of every medallion. Yellow Taxi owner/drivers have been excluded from decision making process as to the environment in which we must operate. We demand to have our voices heard. We stand united to see an end to this double standard. We will fight for the fairness and respect we have EARNED. 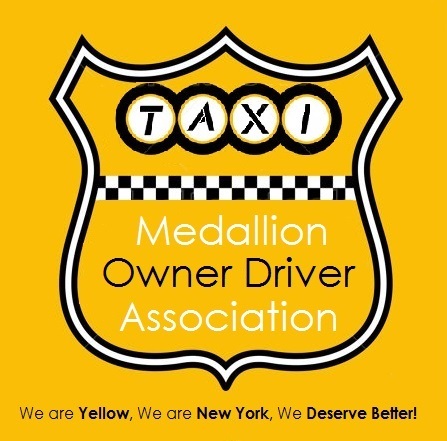 ​The Taxi Medallion Owner Driver Association represents many of the forgotten 6,000 independent medallion owner ­drivers in New York. While yellow taxi owner/drivers pay their fair share to the City and abide by the rules, app based companies and other for ­hire ­vehicles have increased congestion and impacted our environment with no oversight. Additionally, these app based companies, are not being regulated by the Taxi and Limousine Commission to the same extent as the taxi medallion. For the first time in the history of New York, and perhaps the nation, one industry is directly aiding another. Licensed Taxi cabs are collecting 50 cents for EVERY fare, to fill the funding deficit in the MTA budget, totaling in $ 87.5 Million per year! No other entity governed by the Taxi and Limousine Commission including app based companies provide such aid. See the article in Reuters! NYC Taxi Cab drivers are the most knowledgeable drivers around. They are trained, tested, and know how to get around the city, often better than apps! NYC Taxi Cabs are now App-enabled! Use your smartphone to download either app and hail a taxi with a touch of a button. 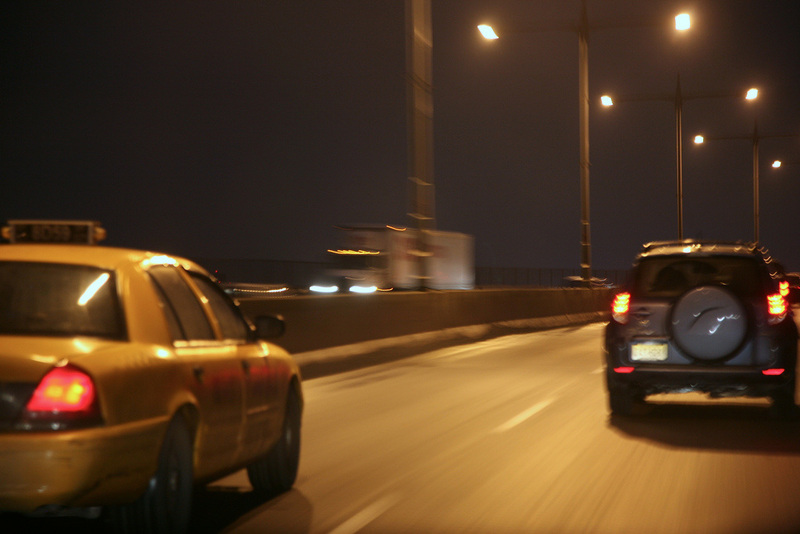 NYC Taxi Cabs are set to unchangeable meter rates. That means there will NEVER BE SURGE PRICING! We don't take advantage of our customers!